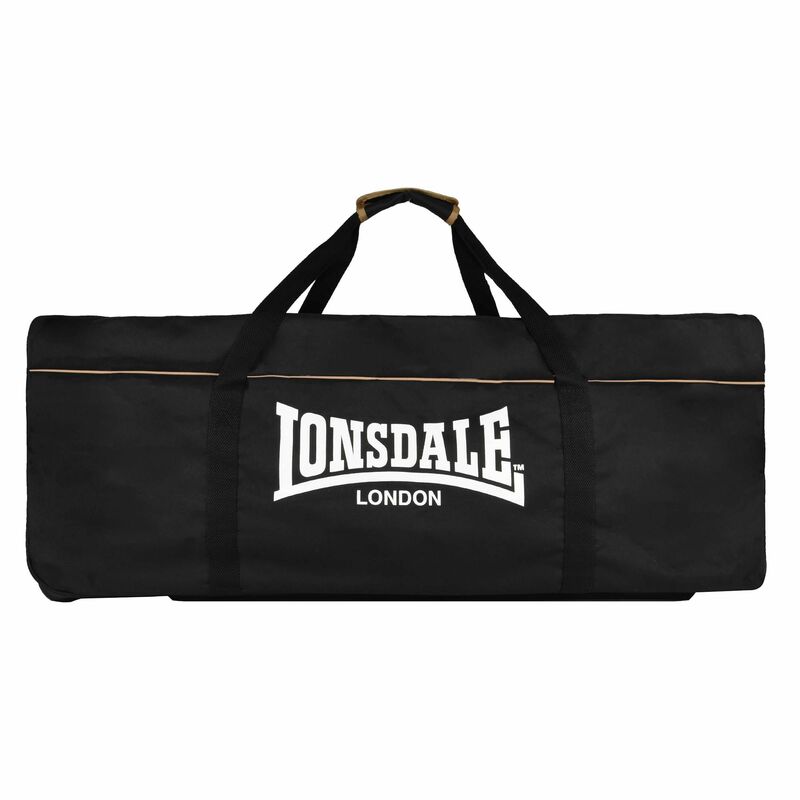 The Lonsdale Club Team holdall is a practical and durable bag with a heavy-duty zip and re-enforced stitching and offers a large main compartment to accommodate over 10 pairs of mitts and hook and jab pads. 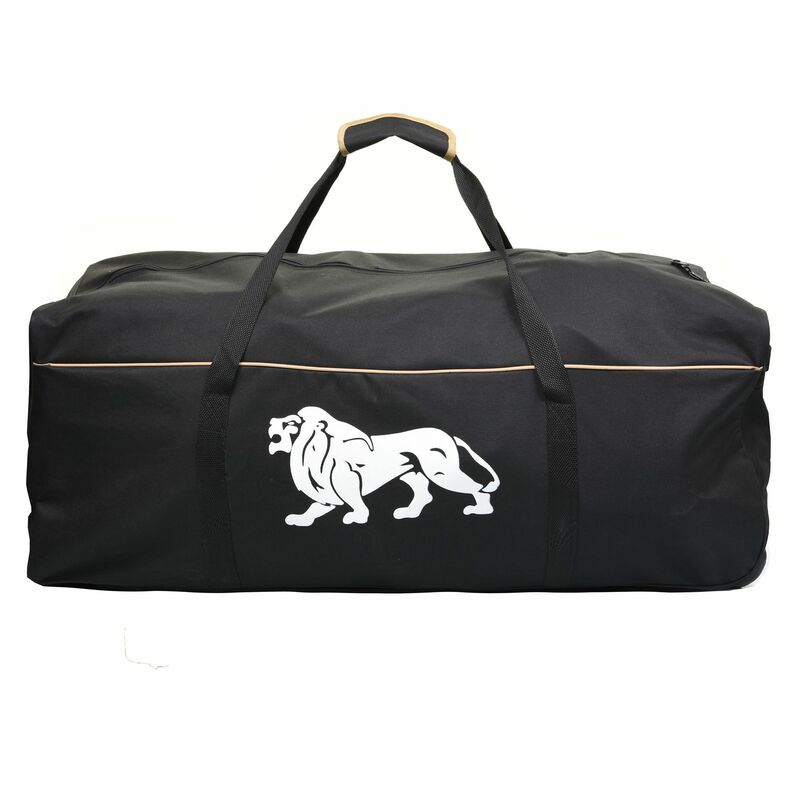 This stylish, sporty bag is manufactured from nylon and ensures comfortable transportation thanks to a dual carry handle, a telescope handle and wheels at one end. Plus, it is great for clubs and teams and features a quick grab handle facilitating easy lifting. 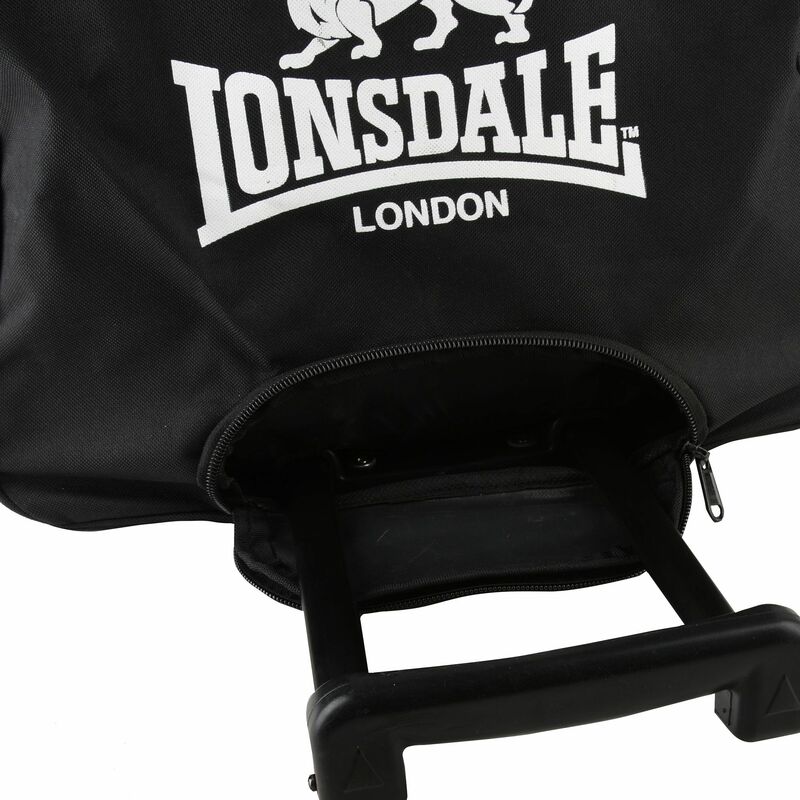 for submitting product information about Lonsdale Club Team Holdall We aim to answer all questions within 2-3 days. for submitting product information about Lonsdale Club Team Holdall. We aim to answer all questions within 2-3 days. If you provided your name and email address, we will email you as soon as the answer is published. 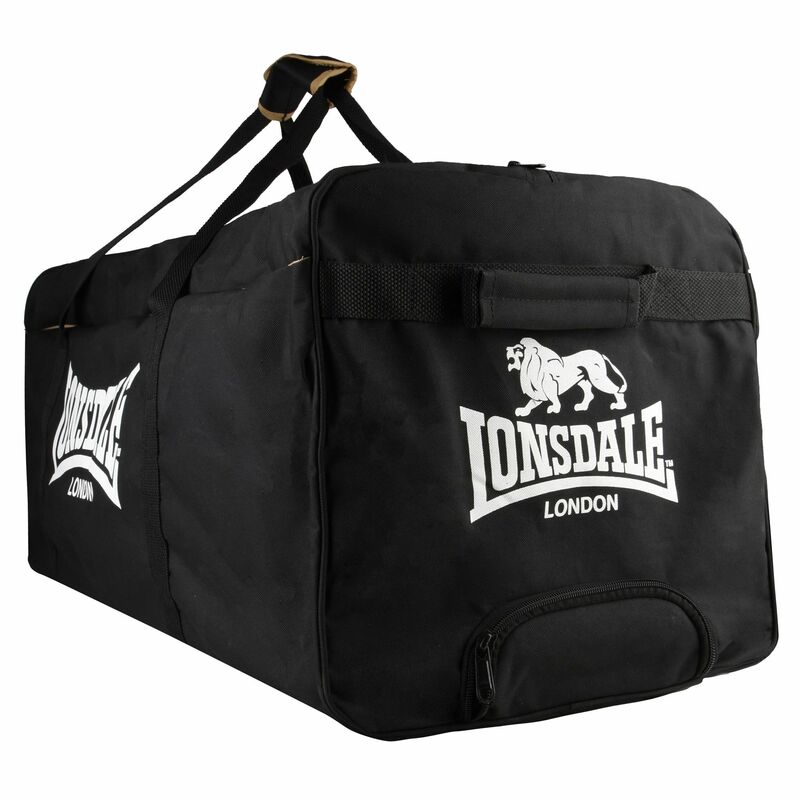 for submitting product review about Lonsdale Club Team Holdall.